Our founder mission is quite simple, to develop proteins and produce them organically. Our products have no GMO, no-sweetener, no gluten, no preservatives, no unfermented soy, no additives, no corn-fed/grain-fed protein. 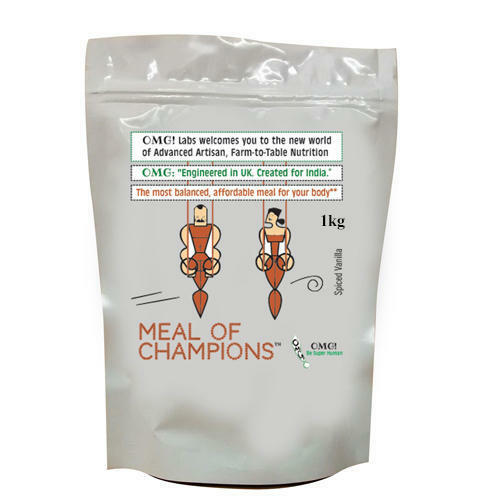 Now, it merges its in-house cutting edge protein technology with its network of organic farmers across the world to create kickass and badass proteins. OMG products are more soluble, freeze dried and highly bio-active. We produce these 5 products and we in-house formulate all five of them. We don’t produce anything which is not short of groundbreaking.